The report reviewed the activities of the Board of Students on the quality of education at the university, which includes 5 permanent commissions evaluating educational and extracurricular activities, scholarships, housing and living conditions for study and recreation, catering and medical and preventive work. Of particular interest to the forum participants was the experience of conducting sociological research at the university to get feedback from students, for example, their satisfaction with the material base of education, as well as the availability to receive advice on organizing students' independent work from the teaching faculty. Participation in the forum was possible due to the realization of the project “European Quality Assurance for Students” (EQAS), in which the National Accreditation Agency for Education, the Russian Union of Youth and Irkutsk State University also participate. 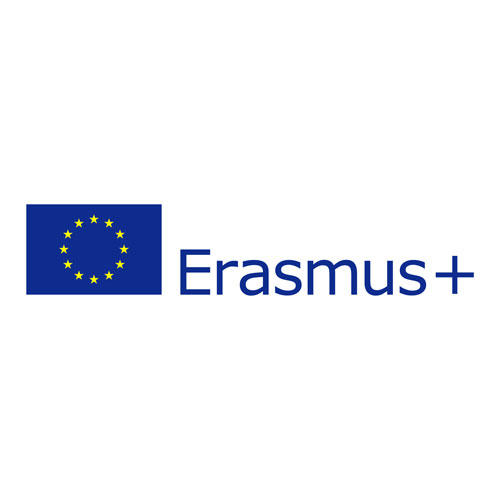 The project is aimed at collecting, analyzing and disseminating European practice of incorporating university students into assessment and quality assurance procedures for education (both university and external). According to the Rector of Mari State University, Mikhail Shvetsov, who led the delegation of the Supporting Mari State University, "in view of the high evaluation of the activities of MarSU, the issue of conducting a procedure for the accreditation of MarSU activities according to European standards is being considered."